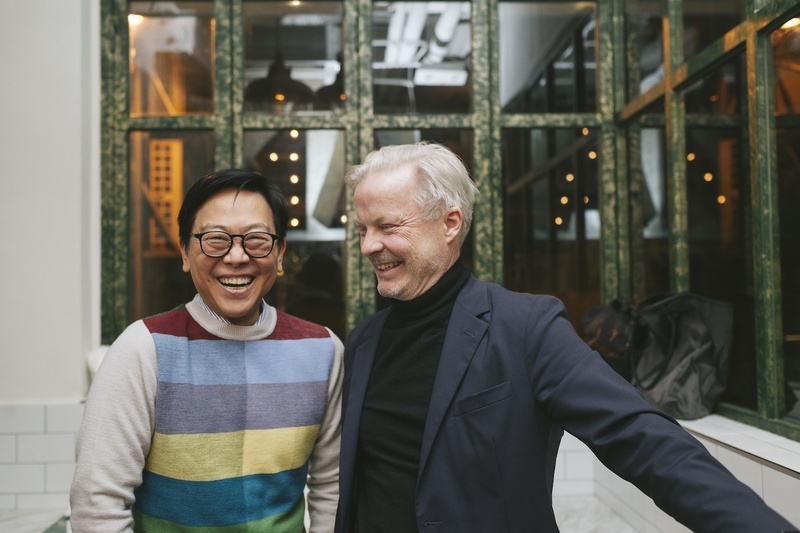 Searching for Kevin Lim’s new restaurant feels a bit like a treasure hunt. 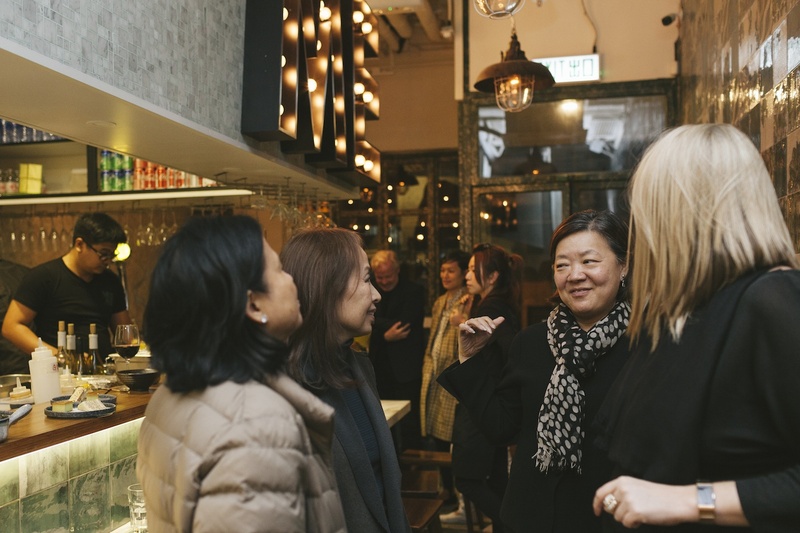 Weaving through the streets of Sheung Wan, you won’t find this place sitting along Des Voeux Road Central, next to the glow of the iconic Western Market. Instead, you’ll have to duck into a secluded side street, where a nondescript grey façade is punctuated by the bottle-green window frames that are synonymous with old school, hole-in-the-wall eateries across the city. Walk up the steps, take in the mismatched turquoise tiles, the word “MEAN” emblazoned above the bar in statement-making copper and neon, and the unmistakable air of conviviality. 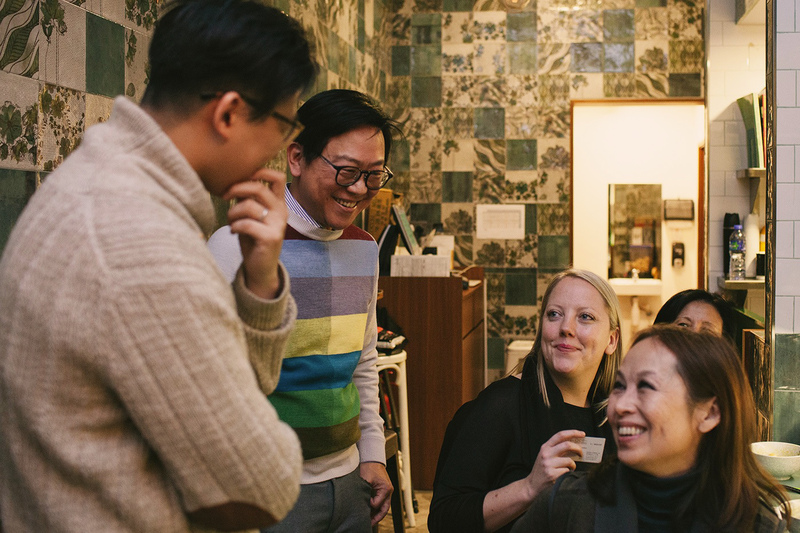 Two years ago, architect William Lim invited the Zolima CityMag team to enjoy dinner at his studio. Now it’s Kevin’s turn. 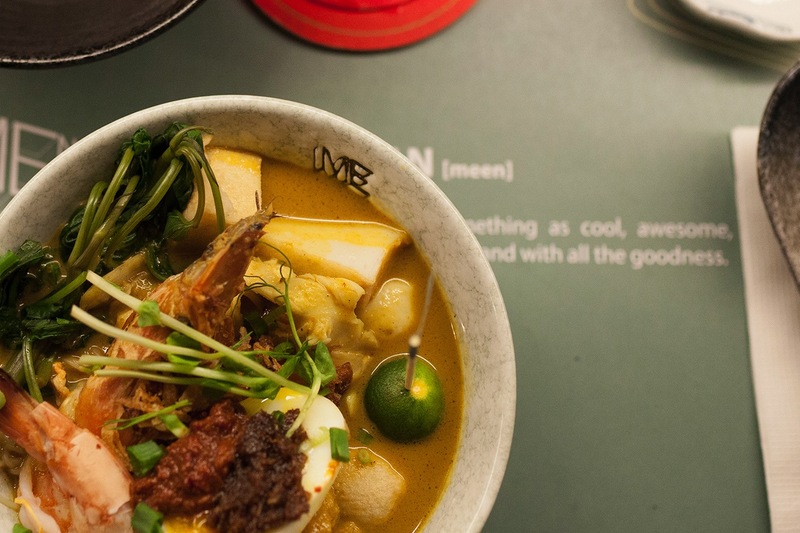 The designer-turned-chef recently opened a contemporary noodle shop called Mean Noodles, and we were eager to check it out. The first wave of guests are immediately greeted by Kevin’s brother, Vincent, and his wife and business partner Elaine Lu. The duo run interdisciplinary architecture firm Lim + Lu. Their father William, meanwhile, is the founder and managing director at architecture and interior design studio CL3, while their mother Lavina is also an interior designer in her own right. 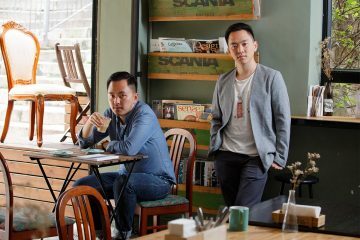 Even Kevin and his wife Caroline Chou have their own interdisciplinary design firm, openUU, which was Kevin’s primary career focus — until he opened Mean Noodles last summer. When I mention our last feature about the Lims, Vincent recalls the occasion with a laugh. “That was a special one,” he says. 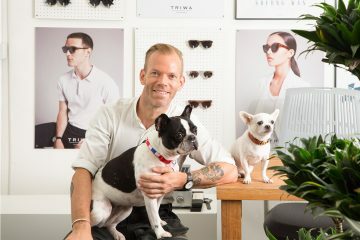 “Somehow it had actually never came up before — that we’re a family of designers.” The brothers and their parents even all studied their trade at the same school — Cornell University in the United States. 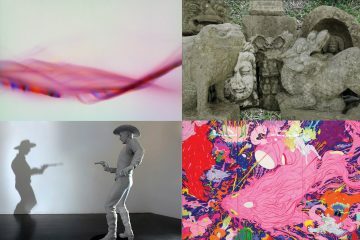 Soon, the restaurant is packed from wall to wall with family and friends — many of whom are gallerists and other art industry professionals who are gearing up for Art Basel madness — all engaged in lively conversation while the wine and cocktails flow. The family booking out the restaurant for private parties like this one is a fairly regular occurrence, and their enthusiasm for Kevin’s project is palpable. William helpfully distributes plates at one point, while Caroline, who masterminded the restaurant’s interiors, explains some of the dishes. 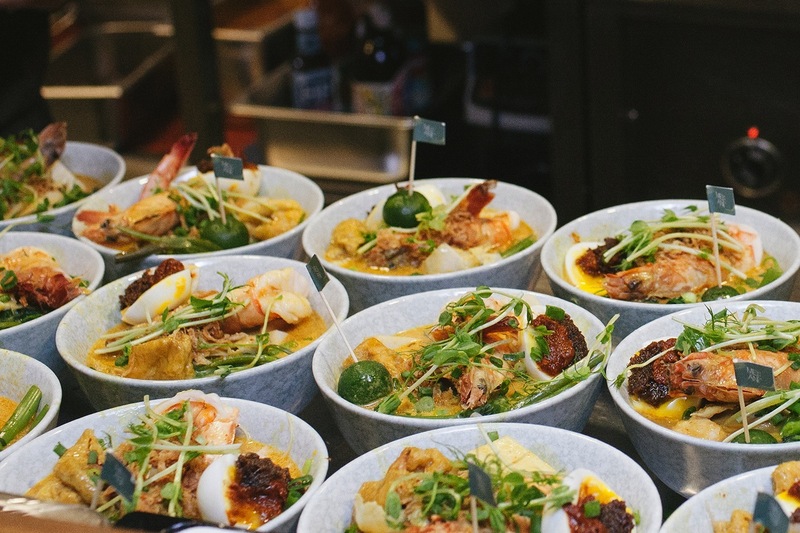 We nibble on laksa-battered chicken wings and fries and sip on Southeast Asian-inspired cocktails such as the Ginger and Tonic and Lime Mojito while mingling the crowd. 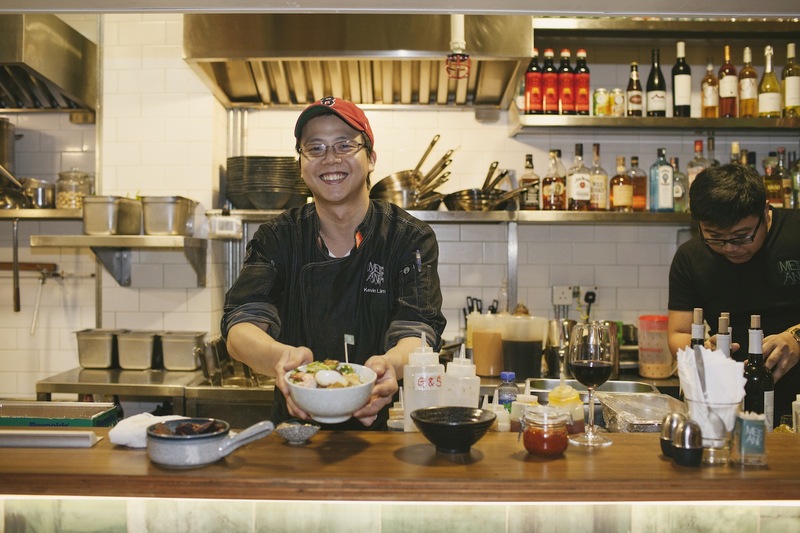 All the while, Kevin is busy behind the bar — stir-frying on the stove, pouring drinks, laughing with the restaurant staff, and graciously accepting compliments from guests. Soon enough, we’re seated along the bar and at counters along the wall, not unlike a ramen shop. It’s time for the main event: the noodles. We start off with the laksa, a mix of egg and vermicelli noodles topped with egg, fish cake, chicken, water spinach, sambal, and a single juicy king prawn, which is followed by the Hokkien mee, filled with shrimp and octopus. By that time, our stomachs are almost filled to the brim, so the last dish of the evening — the char kuey teow — is passed around among us. Kevin’s genuine love for what he does is contagious — we find ourselves filled with renewed appreciation for good food and good company. When we finally bid Kevin and the Lims goodbye, as the evening edges towards late night, we do so looking forward to the next time that we can come together over a delicious meal. 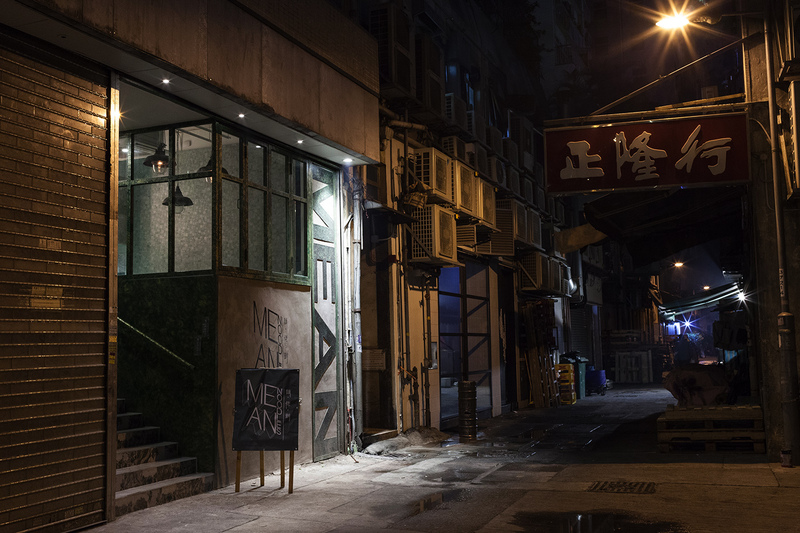 Mean Noodles is located at Shop 4, 148 Wing Lok Street, Sheung Wan, but the entrance is in the back alley. Leanne Mirandilla's love affair with the written word began in the form of a childhood fascination with crosswords and Enid Blyton novels. 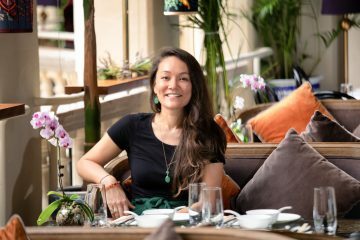 A Hong Kong local with intimate knowledge of the city, Leanne writes on all things art, design, dining, and travel. After attending university at Dartmouth College in New Hampshire, she returned to Hong Kong and joined HK Magazine's art and culture beat. 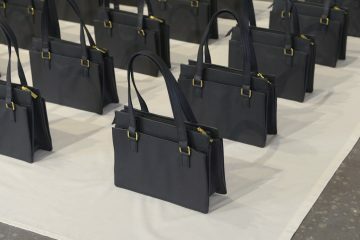 Since then, her work has been published in CNN Style, the South China Morning Post, Hong Kong Tatler and more. 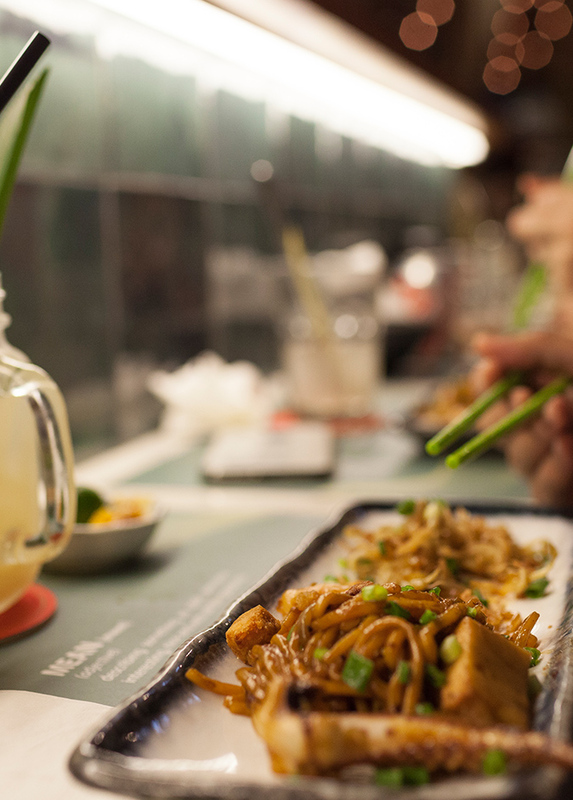 The Lims have invited us back to dinner – this time at Kevin Lim's new Sheung Wan noodle shop.